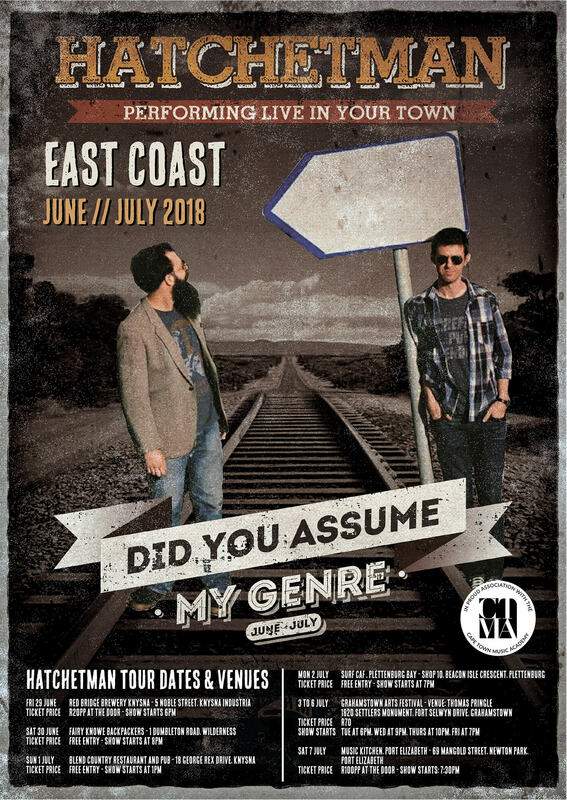 Cape Town Acoustic Folk-Rock Band Hatchetman have announced dates for their East Coast Tour. This Trio combine their prodigious musical and vocal talents to form Hatchetman, a band that, as the name suggests, cuts straight to the heart with songs on life, love, and most things in between. Their soaring harmonies and searing dynamism in the musical accompaniment has brought many a person to tears. The honesty, and a willingness to explore the darker and more tender sides of the human condition, as well as a very personal and human presentation of the same, sets the band apart from many of their contemporaries. 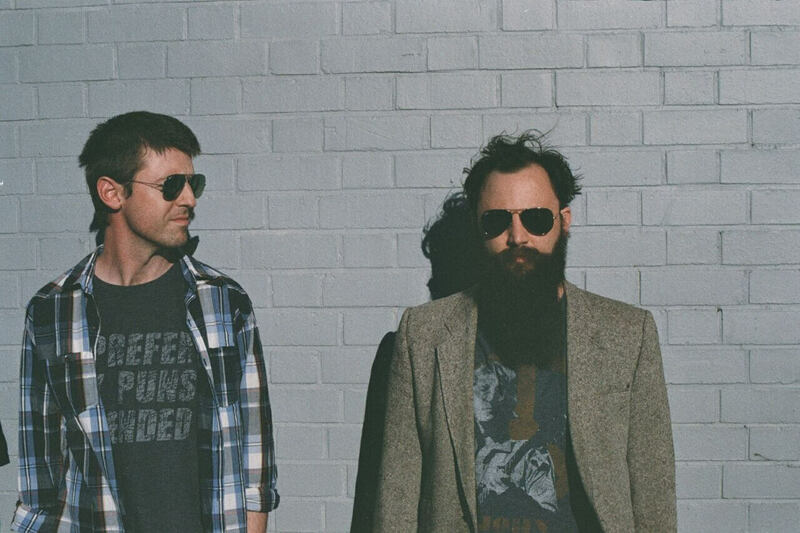 Lyrical topics range from heartbreak to a rumination of the multifaceted nature of Cape Town, while musically, the band meets somewhere between folk, rock, funk and acoustically inclined sounds, all delicately underpinned by the powerful, yet gentle blend of three voices. Jono Tait, the son of Richard and Retha Tait, owners of the Alma Café, one of Cape Town’s premier live music venues. Jono is a spirited character, and main songwriter for the band and is very candid in his lyrics as well as his onstage interaction with the crowd. Brothers Nick and Matt Catto complete the trio. They bring an incredible blend of harmony and musical talent. This talent was inevitable considering the strong musical tradition as befits the latest generation of the Blundell musical clan, true South African folk royalty.